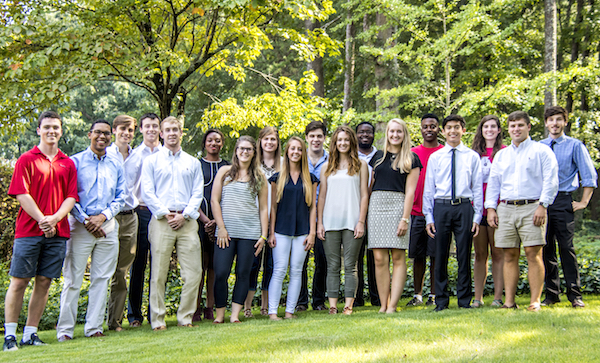 Our Student Ambassadors work to build awareness of the UGA College of Engineering on campus and across the state. Ambassadors help promote pride in Bulldog Engineering by assisting with college and university-sponsored special events and speaking about academic programs and student opportunities in the college. You'll see Engineering Ambassadors at recognition ceremonies, summer orientation sessions, alumni events, campus visits with prospective students and at many other events.